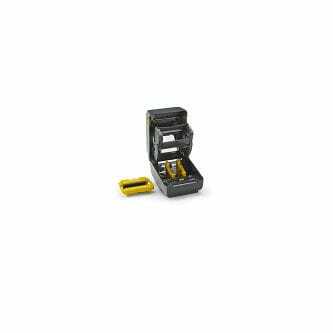 ZEBRA AIT, PRINTER, TT, ZD420; STANDARD EZPL 203 dpi, US CORD, USB, USB HOST, MODULAR CONNECTIVITY SLOT, 802.11, BT USA/CANADA Barcoding Store, powered by Strategic Mobiltiy Group, LLC (SMG3) offers globally recognized products and industry-leading solutions to enhance your organnization's productivity. Combining optimal search functionality and industry-leading products from Zebra, Honeywell, AML, etc., Barcoding Store creates a superior shopping experience unlike any other withing our industry. ZEBRA AIT, PRINTER, TT, ZD620; STANDARD EZPL 203 dpi, US CORD, USB Barcoding Store, powered by Strategic Mobiltiy Group, LLC (SMG3) offers globally recognized products and industry-leading solutions to enhance your organnization's productivity. Combining optimal search functionality and industry-leading products from Zebra, Honeywell, AML, etc., Barcoding Store creates a superior shopping experience unlike any other withing our industry. ZEBRA AIT, PRINTER, TT, ZD620; STANDARD EZPL 203 dpi, US CORD, USB, USB HOST, BTLE, SERIAL, ETHERNET Barcoding Store, powered by Strategic Mobiltiy Group, LLC (SMG3) offers globally recognized products and industry-leading solutions to enhance your organnization's productivity. Combining optimal search functionality and industry-leading products from Zebra, Honeywell, AML, etc., Barcoding Store creates a superior shopping experience unlike any other withing our industry. ZEBRA AIT, PRINTER, TT, ZD620; STANDARD EZPL, 300 dpi, US CORD, USB, USB HOST, BTLE, SERIAL, ETHERNET Barcoding Store, powered by Strategic Mobiltiy Group, LLC (SMG3) offers globally recognized products and industry-leading solutions to enhance your organnization's productivity. Combining optimal search functionality and industry-leading products from Zebra, Honeywell, AML, etc., Barcoding Store creates a superior shopping experience unlike any other withing our industry. 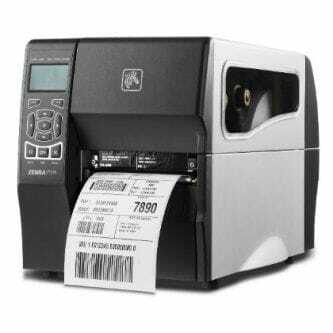 ZEBRA AIT, PRINTER, TT, ZD420 HEALTHCARE; STANDARD EZPL, 300 dpi, US CORD, USB, USB HOST, MODULAR CONNECTIVITY SLOT, 802.11, BT USA/CANADA Barcoding Store, powered by Strategic Mobiltiy Group, LLC (SMG3) offers globally recognized products and industry-leading solutions to enhance your organnization's productivity. Combining optimal search functionality and industry-leading products from Zebra, Honeywell, AML, etc., Barcoding Store creates a superior shopping experience unlike any other withing our industry. ZEBRA AIT, PRINTER, TT, ZD620 HEALTHCARE; STANDARD EZPL, 203 dpi, US CORD, USB, USB HOST, BTLE, SERIAL, ETHERNET Barcoding Store, powered by Strategic Mobiltiy Group, LLC (SMG3) offers globally recognized products and industry-leading solutions to enhance your organnization's productivity. Combining optimal search functionality and industry-leading products from Zebra, Honeywell, AML, etc., Barcoding Store creates a superior shopping experience unlike any other withing our industry. 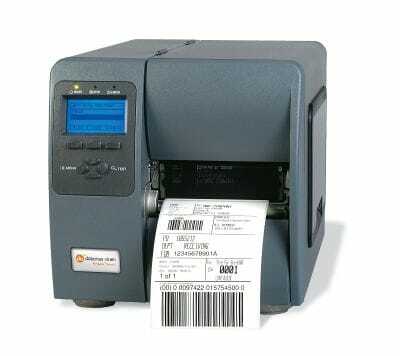 ZEBRA AIT, PRINTER, TT, ZD420; STANDARD EZPL 300 dpi, US CORD, USB, USB HOST, ETHERNET, 802.11, BT USA/CANADA Barcoding Store, powered by Strategic Mobiltiy Group, LLC (SMG3) offers globally recognized products and industry-leading solutions to enhance your organnization's productivity. Combining optimal search functionality and industry-leading products from Zebra, Honeywell, AML, etc., Barcoding Store creates a superior shopping experience unlike any other withing our industry. 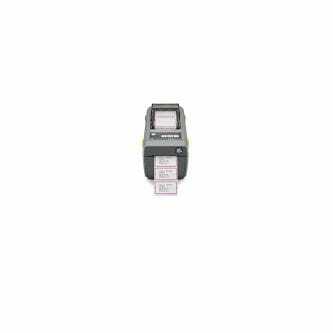 ZEBRA AIT, PRINTER, TT, ZD620; STANDARD EZPL 203 dpi, US CORD, USB, USB HOST, SERIAL, ETHERNET, 802.11, BT USA/CANADA Barcoding Store, powered by Strategic Mobiltiy Group, LLC (SMG3) offers globally recognized products and industry-leading solutions to enhance your organnization's productivity. Combining optimal search functionality and industry-leading products from Zebra, Honeywell, AML, etc., Barcoding Store creates a superior shopping experience unlike any other withing our industry. ZEBRA AIT, PRINTER, TT, ZD620; STANDARD EZPL, 203 dpi, US CORD, USB, USB HOST, BTLE, SERIAL, ETHERNET, CUTTER Barcoding Store, powered by Strategic Mobiltiy Group, LLC (SMG3) offers globally recognized products and industry-leading solutions to enhance your organnization's productivity. Combining optimal search functionality and industry-leading products from Zebra, Honeywell, AML, etc., Barcoding Store creates a superior shopping experience unlike any other withing our industry. 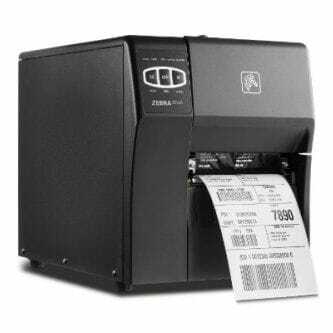 ZEBRA AIT, PRINTER, TT, ZD620; STANDARD EZPL, 300 dpi, US CORD, USB, USB HOST, SERIAL, ETHERNET, 802.11, BT USA/CANADA Barcoding Store, powered by Strategic Mobiltiy Group, LLC (SMG3) offers globally recognized products and industry-leading solutions to enhance your organnization's productivity. Combining optimal search functionality and industry-leading products from Zebra, Honeywell, AML, etc., Barcoding Store creates a superior shopping experience unlike any other withing our industry.